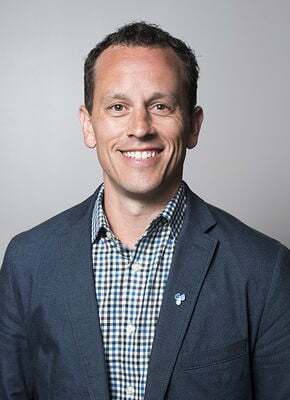 Matt Curry joined Rainmaker in 2016 from Cvent, the worldaEURtms largest digital marketplace that helps hotels attract and convert group business. In his time at Rainmaker, Matt has served in various leadership roles primarily focusing around Sales and Product Strategy. Today, he leads global sales and marketing efforts to help fuel growth and exceed company revenue targets.